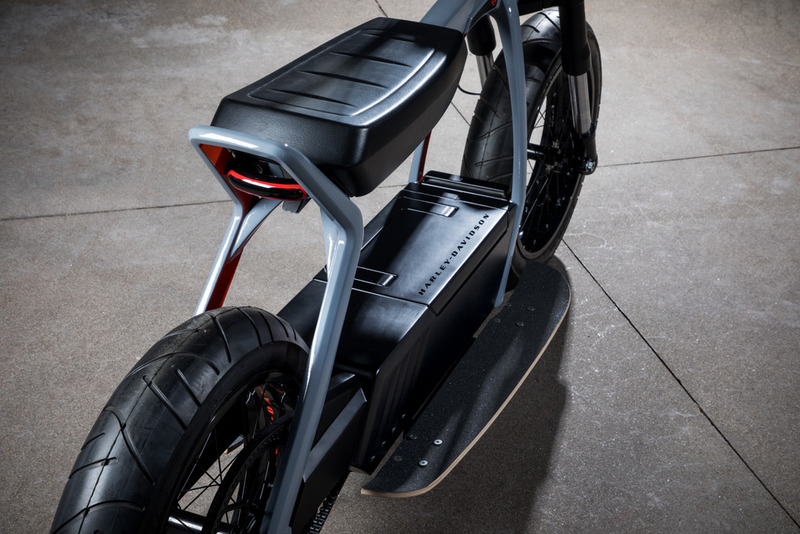 Along with confirming the pricing and availability of the long-anticipated LiveWire electric motorcycle, Harley-Davidson has brought two new electric concepts to Las Vegas’ Consumer Electronics Show which are both rather uncharacteristic of the brand. 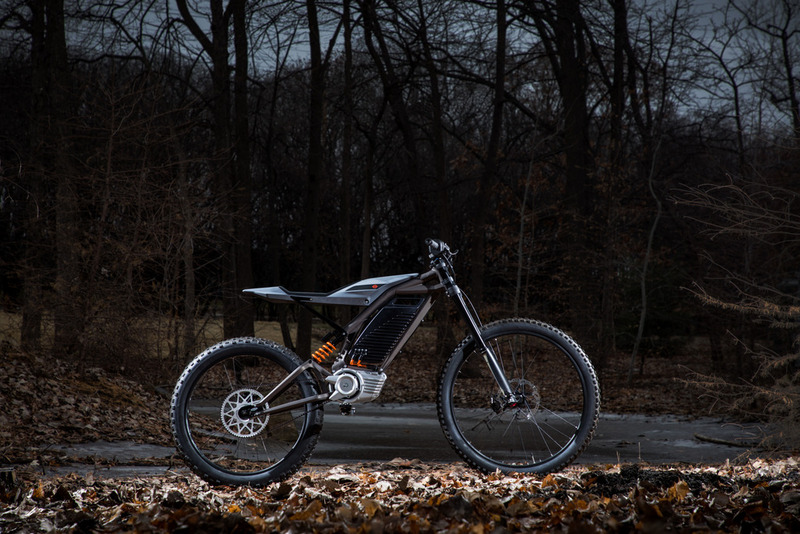 One is an electric bicycle and the other is an electric scooter—definitely offbeat from the macho offerings typically created by the Milwaukee brand. 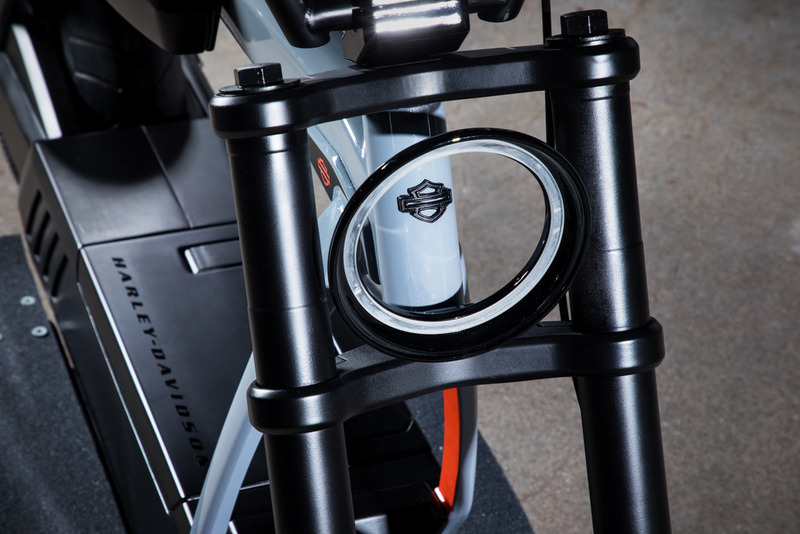 Neither of them really has a name as of this writing, but they give us a pretty good idea at the direction Harley-Davidson intends to take with electrification. 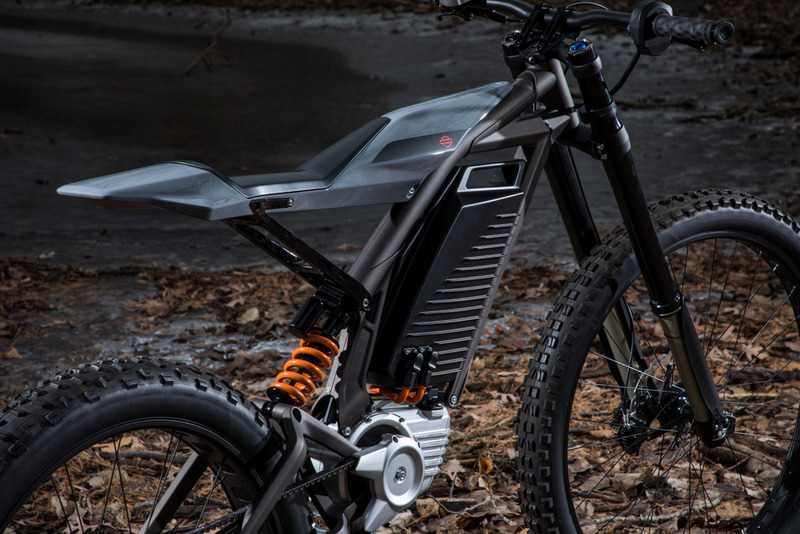 The electric bicycle concept kind of looks like existing electric bikes from the likes of Yamaha and BMW, but of course with its own Harley twist. 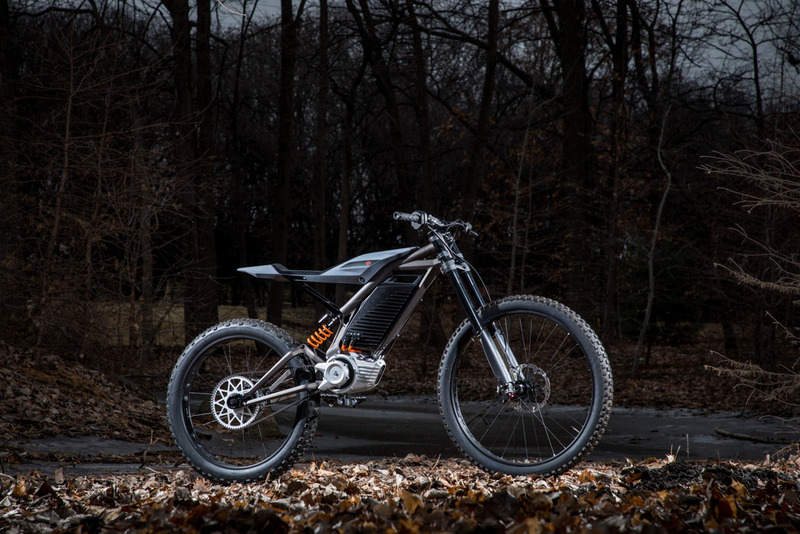 It has some subtle orange trim, a pretty tall ride height with a flat track style seat, and fairly meaty off-road tires making it look like a mountain bike. What makes it different from your average bicycle is true motorcycle-style suspension with an inverted fork up front and a Softail-esque monoshock in the rear with a swingarm holding the wheel. 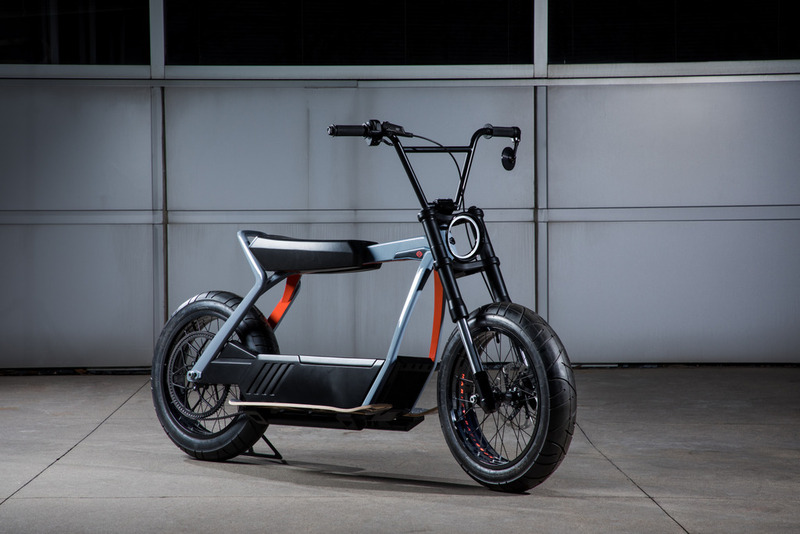 The second electric concept is even less like a conventional Harley-Davidson. It kind of looks like a moped had a wild night with a bicycle and this was the result. We’ll call it a scooter for lack of a better term. It has handlebars and wheels like that of a bicycle; another motorcycle-style front fork; a round, minimalist headlight; and the rest of it is pretty much just a simple frame with a seat, an electric drivetrain with a belt drive, and a couple running boards that look just like skateboards. It’s so unconventional that we’re not sure what to make of it, but props to Harley-Davidson for throwing something very different out there. Something that these two concepts have in common is surprisingly subtle branding. Harley-Davidson branding is normally anything but that, but these are graced with tiny bar-and-shield logos and the “Harley-Davidson” name conservatively applied. Obviously, these represent a new space of small, hopefully affordable, two-wheeled conveyances that are a pretty big departure from Harley’s bread and butter. Trying something new that can appeal to young riders is exactly what we’ve been wanting Harley-Davidson to do for years, so could this be the right direction for the brand?